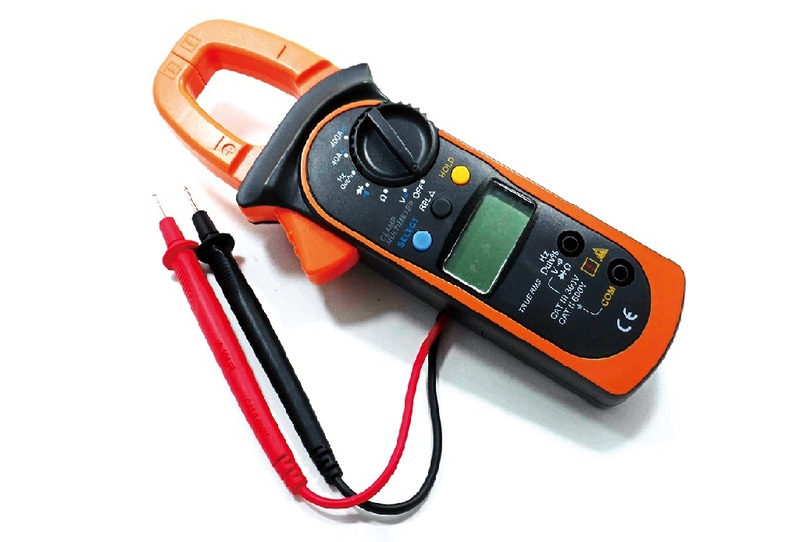 The digital multi-meters (DMM) are necessary for electrical/electronic technicians. Although the product has long life cycle, the product has low demand and various different types; therefore, the profit of the product is lower than consumable products. For the reason, many large international companies gradually stop providing dedicated chips for the products. Moreover, the large international companies can design the dedicated DCC chips by themselves; on the contrary, as the domestic portable meter industry is smaller than other countries, the domestic companies cannot design the dedicated DCC chips by themselves. 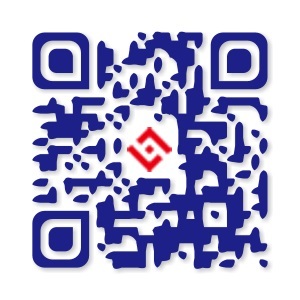 HYCON Technology is a professional measurement chip design company; in recent years, HYCON Technology provided the high-resolution Σ-Δ analog to digital converters and the mixed-signal processors, which can rival the same products of the large international companies. 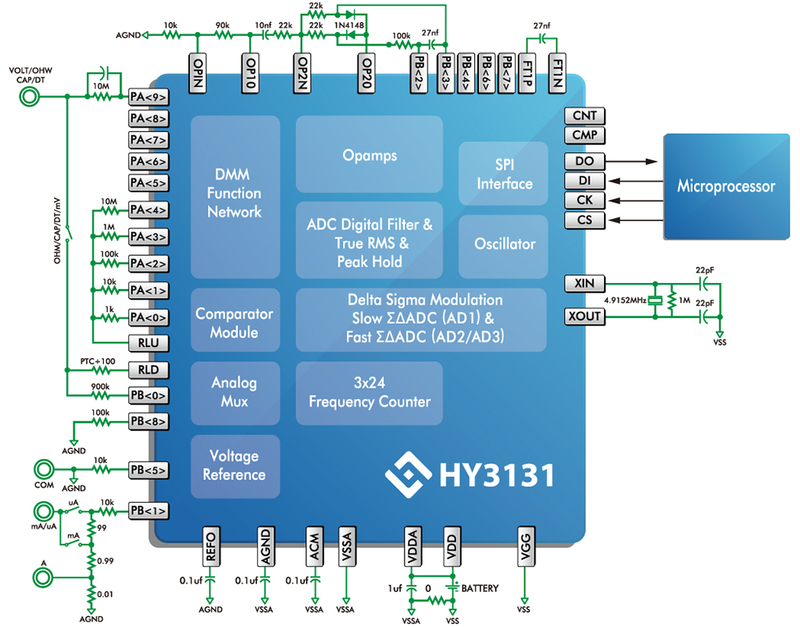 In addition, the company currently extends the original technique to the DMM application to provide the dedicated chips for DMM, including HY12P65 mixed-signal processor and HY3131 analog front end, etc.